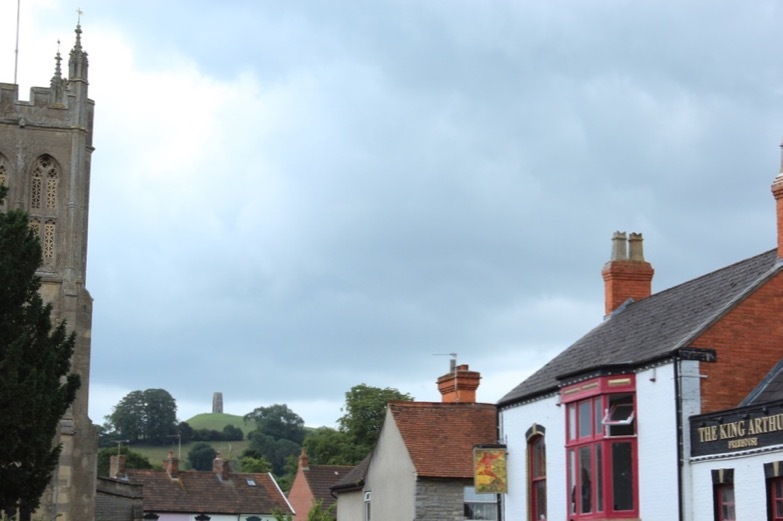 This area of the website has been created to highlight the colourful offerings of the town of Glastonbury itself. Many wrongly assume that this pretty town, seven miles from the Festival site, will be overrun with Festival-goers during the days throughout the event. 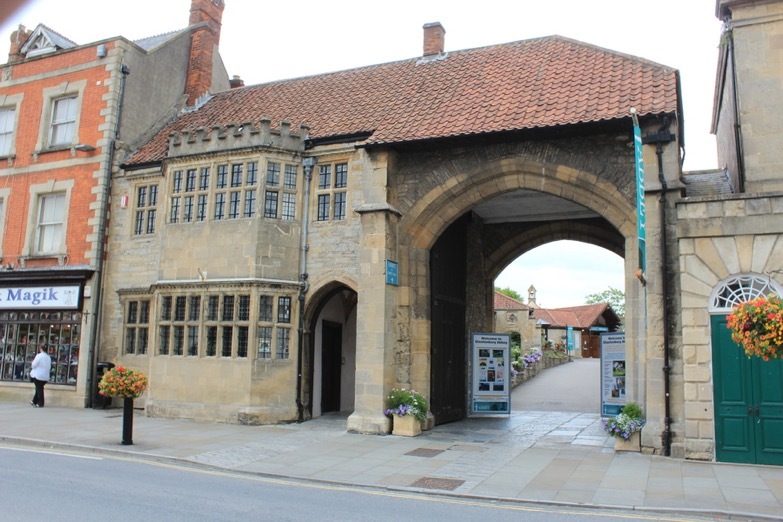 But it’s actually one of the best times to visit this ancient market town, with its famous Tor, beautiful Abbey and wide range of shops and cafés. But whatever time of year you’re in the area, the town is well worth a visit. Known as The ‘Isle of Avalon’, Glastonbury Tor is located in the heart of Celtic mythology, and positions itself naturally and exquisitely on the eastern periphery of Glastonbury town. Following an earthquake in 1275, the original wooden church was destroyed, and the shell tower is all that remains of St. Michaels Church, which replaced the wooden church in 15th Century. This stands on the tor which is an impressive mark on the landscape of Somerset. 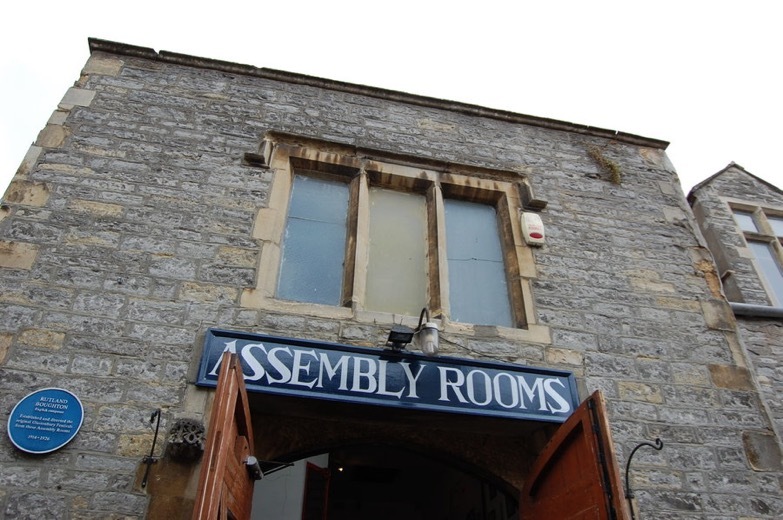 The Assembly Rooms is arguably the birthplace of the first “Glastonbury Festival”, held back in 1915. Then known as the Rural Arts Festival, Rutland Boughton crafted what was a contemporary experiment of drama and music. It somewhat paved the way for the festival we have now, certainly setting the mystical scene of what was to come. Regularly invited to the festival were T.E. Lawrence, George Bernard Shaw and Thomas Hardy. The enchanting 19th Century Somerset vibes are amplified through the beamed roof and stoned walls, making it the perfect venue for the early festivities and adding character to the events that happen today. Glastonbury Abbey is beaten in size only by its sibling in Westminster. Despite its partial destruction in Henry VIII’s dissolution of monasteries, this spectacular feat of craftsmanship is not a lost message. Stretching parallel to the High Street it is accompanied by a tranquil garden. Take a relaxing stroll amongst a formidable setting. With the earliest known documentation of it from the 8th Century, King Arthur features in the story surrounding this magnificent build, which also hosts the annual Glastonbury Abbey Extravaganza concert organised by Michael Eavis. Take a leap into the cult world of crystal shops and dragon dens. Better known, every day retailers would actually look out of place amongst the scene of myth and legend. Go and explore – and, among many wonderful cafes and restaurants, look out for Gigi’s Italian at the bottom of town, which Michael Eavis says is his favourite eatery. The fact that Glastonbury lies on a ley line could be totally irrelevant and the town’s genuine heritage and deep mystery would still stand, but the matter of the fact is that it does! Glastonbury and the St. Michaels ley line co-exist together to enrich the value of one another. It’s a ley line that goes from St Michaels Mount to Hopton, and also passes through Avebury and Bury St. Edmunds. The May Day sunrise lines eastbound down the line. Originally the base for the Festival within the town of Glastonbury, the office is an understated reminder of the existence of the event that is held in nearby Pilton. With many of its staff having recently moved over to new offices on Worthy Farm, this building now serves many purposes, including housing Children’s World Charity, and musical workshops for children. Located in Northload Street, it is just a very brief walk from the High Street. Northload St, Glastonbury, BA6 9JJ. For more on the Glastonbury area, see the town’s page on the Visit Somerset website. 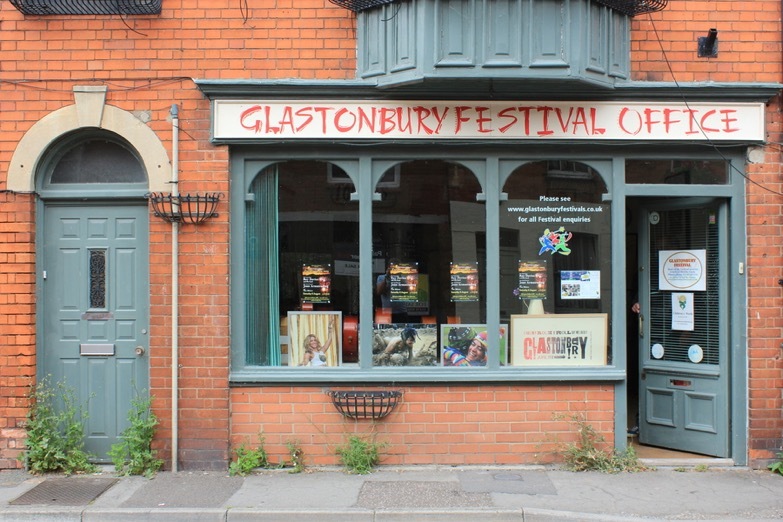 Or visit Glastonbury Online – an independent, not-for-profit community website – for more information about the town and its events.